ST PETERSBURG, FLORIDA/USA - NOVEMBER 20, 2016: St Petersburg bay and skyline buildings. 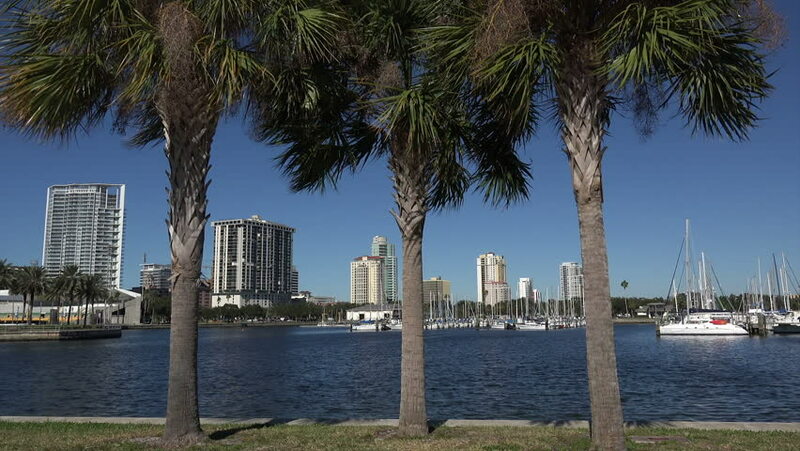 St. Petersburg is the second-largest city in the Tampa Bay Area. hd00:09SHARJAH, U.A.E - DECEMBER 15 2017: Aerial view of speedboats making a turn during the race in Khalid lake in Sharjah, U.A.E. hd00:21Abu Dhabi skyline with clouds at sunset. Establishing shot. 4k00:11SAIGON, VIETNAM - DEC 02, 2017 - Impression landscape of Ho Chi Minh city at night , Saigon river flows through the city.